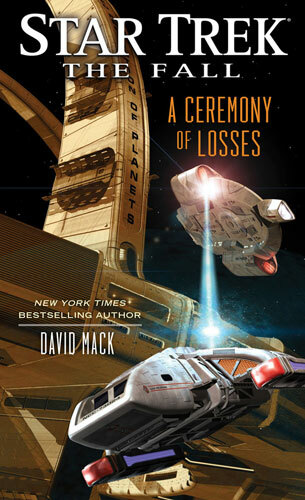 The second book in this trilogy celebrating the fiftieth anniversary of Star Trek, follows, at least in part, on from the end of the first book, dealing with the aftermath of that book's final revelation and Number One's mission into the unknown. 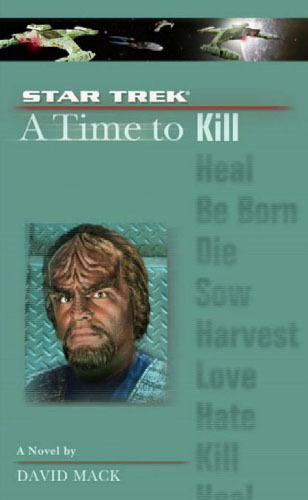 To me, the more interesting part of this story was a major subplot about a peace conference between the Federation and the Klingons, that gave an opportunity to bring back some more favourite characters and to introduce some fascinating new ones who add a different dynamic to some of the storytelling. 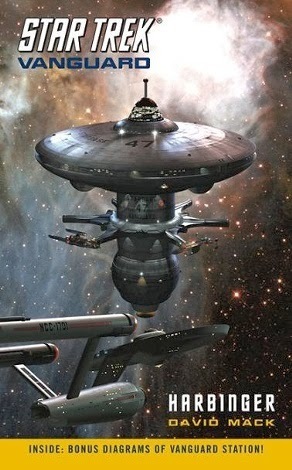 I'm not a massive Original Series junkie, and don't tend to read the novels set in that era most of the time. 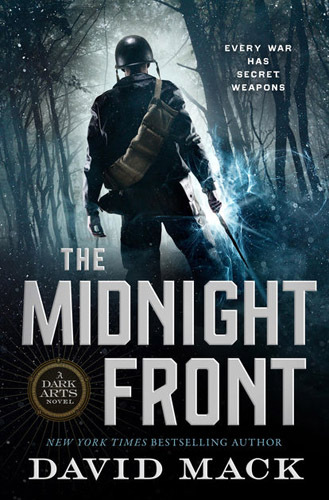 While I did enjoy this book, I found it tough to get into for the first half, and would read a chapter or three before needing a break, but as the plot picked up I found I was more and more drawn in. 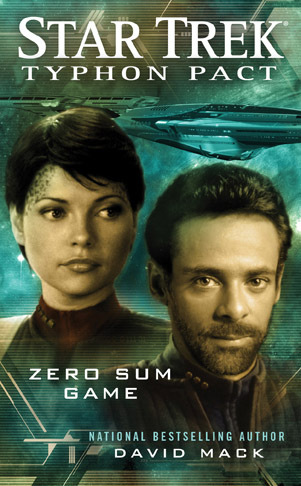 There were a few great segments spent with some of the lesser characters and I think I liked those more than the parts with the most central of the characters. 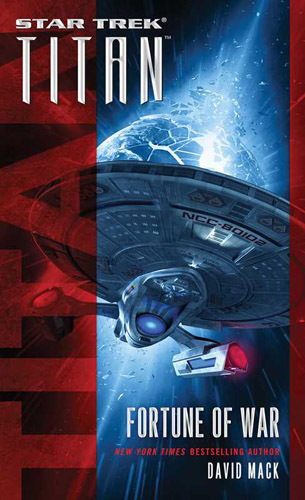 Will certainly be picking up the final part of the trilogy, but then I'll probably not revisit TOS until the next major anniversary. 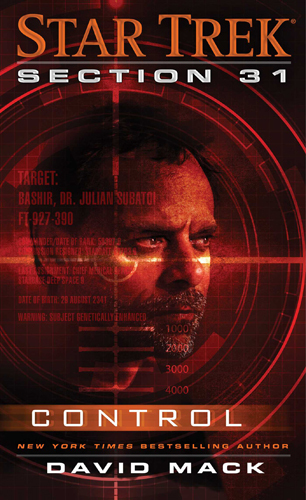 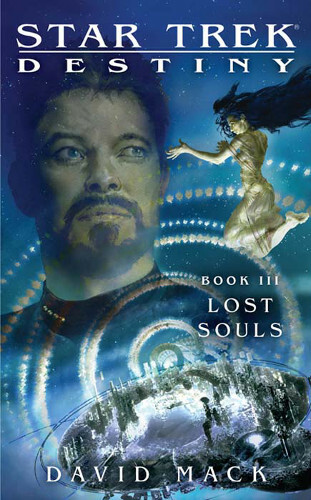 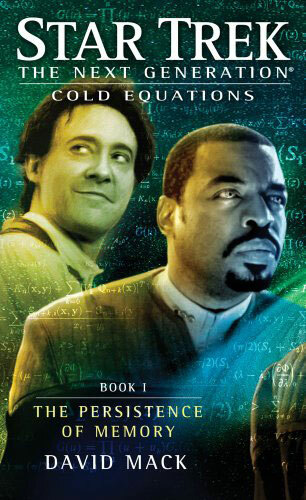 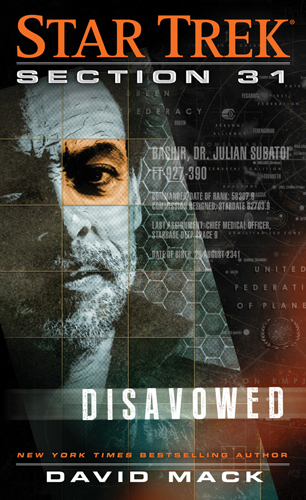 Although labelled as a Section 31 novel, this isn't really part of the series of that name from some ten years ago, but rather a sequel to the recent 'The Fall' crossover series of novels, and follows Dr Bashir as he attempts to infiltrate the shadowy organisation that has been trying to recruit him since DS9's sixth season. 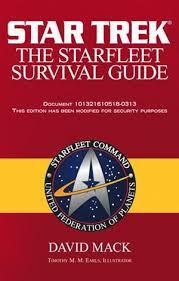 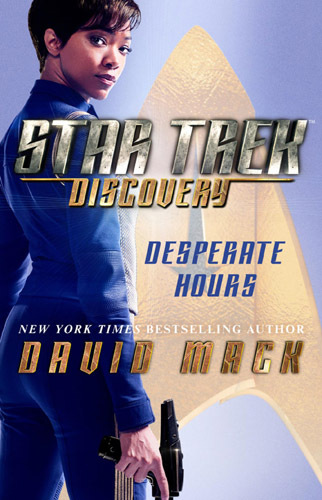 Like all the Star Trek novels I've read by David Mack, this is really good. 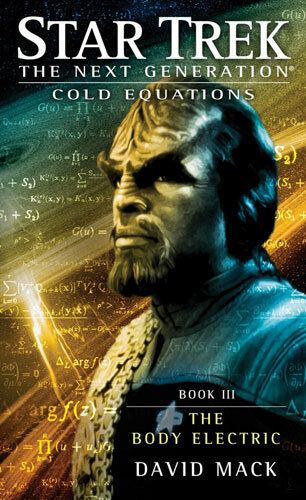 He manages to write for the TV series characters perfectly and to continue to develop their characters in an authentic and believable manner, while bringing in new unfamiliar characters and building them up so that the reader has as much invested in them as the stars. 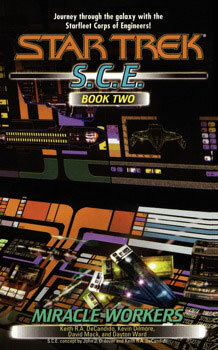 I was a bit nervous when I discovered that this book was taking a dive into the Mirror Universe, as I've always felt a bit of a disconnect from this and never read the MU series of novels and novellas from a few years ago, but having now read this I can report that I barely felt I'd missed out and Mack filled me in through the narrative on everything I needed to know about the setting and characters. 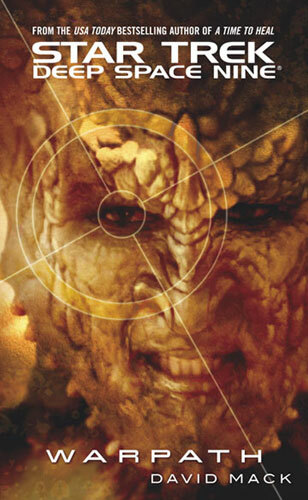 I liked very much how he used the opportunity to use a range of familiar and new faces in the MU to add to its tapestry, and I'm almost inspired to go back and fill in some of the gaps in my past reading. 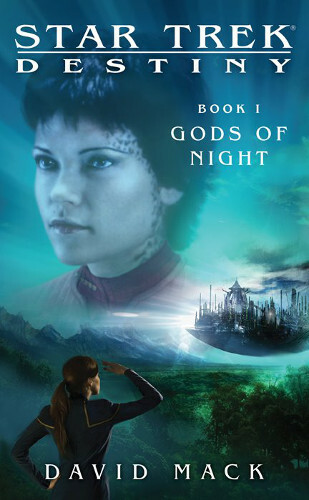 The plot is strong and solid, and a great adventure that I enjoyed taking alongside the characters. 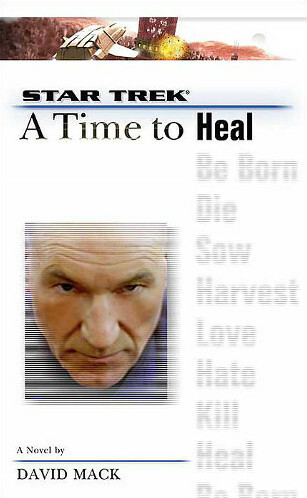 I can do little but look forward to more in the promised follow-up novel. 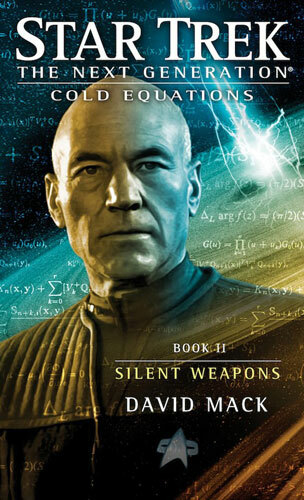 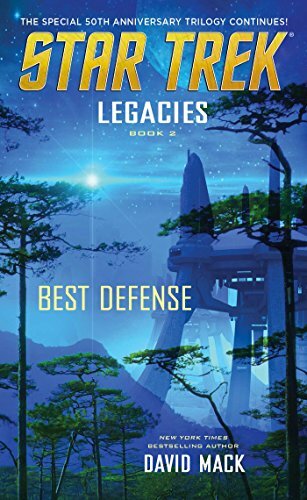 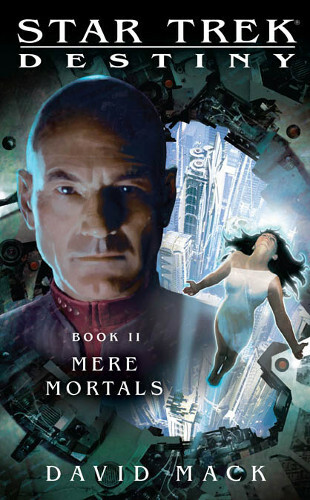 Great once again, and could even provide a good entry point into the series for readers who've not kept up with the many strands of the post-Nemesis novel series.